Lying in the shadow of Britain's Highest Mountain, Ben Nevis, Fort William is the 'Outdoor Capital of the UK' and boasts some of the most spectacular scenery in the Highlands. Fort William lies along the banks of Loch Linnhe and is the main town in Lochaber. 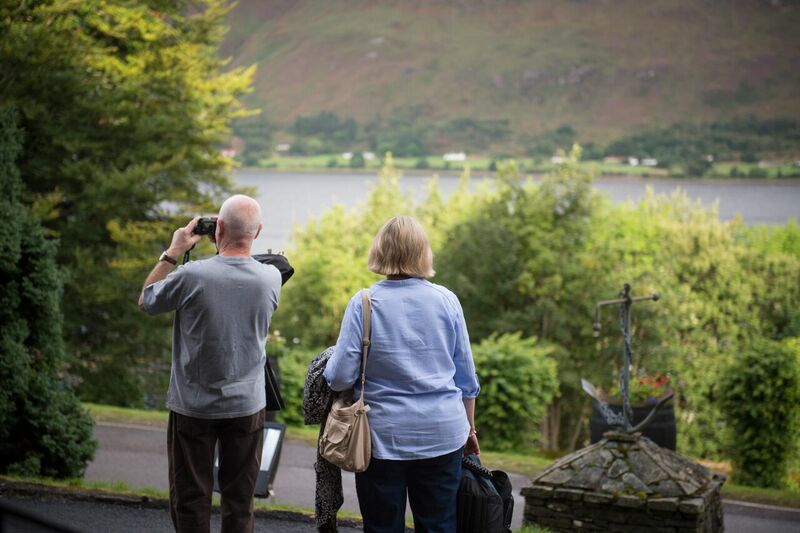 There is plenty to see and do in Fort William with lots of shops, cosy pubs and quaint cafes selling local produce. You can download a copy of some of our favourite walks here. If you would like some more ideas our favourite website for walking inspiration is WalkHighlands! As the 'Outdoor Capital of the UK' and the home of the World Downhill Mountain Bike Championships there are plenty of cycle routes around Fort William. For those looking for something a little more leisurely there are lots of forestry cycle trails through the Great Glen or simply enjoy a cycle along the banks of Loch Linnhe. The Caledonian Canal is also a great route to follow and the cycle from Banavie to Gairlochy provides spectacular views of Ben Nevis. For more cycle routes and information please visit the Ride Fort William Site.